obedience and /or field training NGWPR needs you. fit into a permanent and loving home. 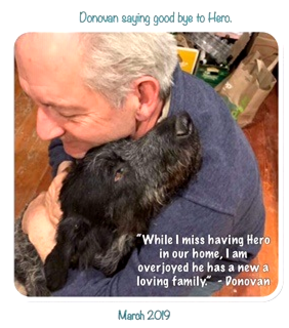 We know that a well-manned dog transitions into a new family successfully. Therefore, our Wireheart's foster families open their homes to our rescue Wires then spend time teaching basic obedience skills, working on house manners and providing social experiences for their foster dogs. each of our foster care givers. 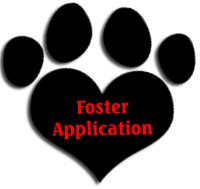 Then please go to the NGWPR website and complete a Foster Application and sign the Foster Agreement and submit it via the internet. 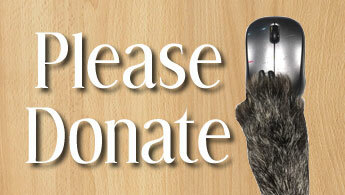 The NGWPR National Rescue Coordinator will then contact you to discuss your application. 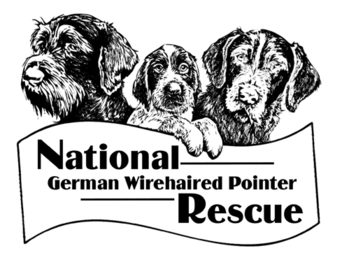 As a Wireheart's Foster Care Giver you will be a valued partner in our effort to give each GWP in need chance for a wonderful new life.